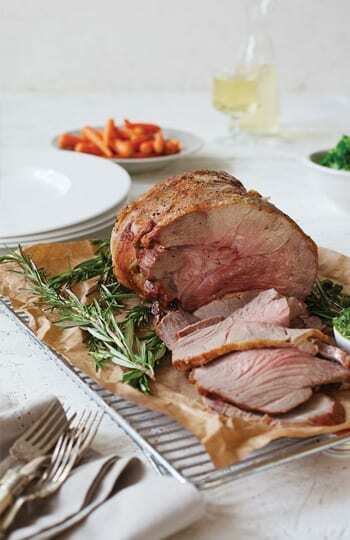 Season the lamb and roast in a pre-heated oven at 170 degrees C until cooked to your liking. To make the salsa, put the cress, parsley, garlic and oil into a food processor and blitz until pesto consistency, add the walnuts and process until roughly chopped. Season and reserve. Once the lamb is cooked, serve with traditional vegetables and the salsa in a little bowl on theside or over the sliced lamb.